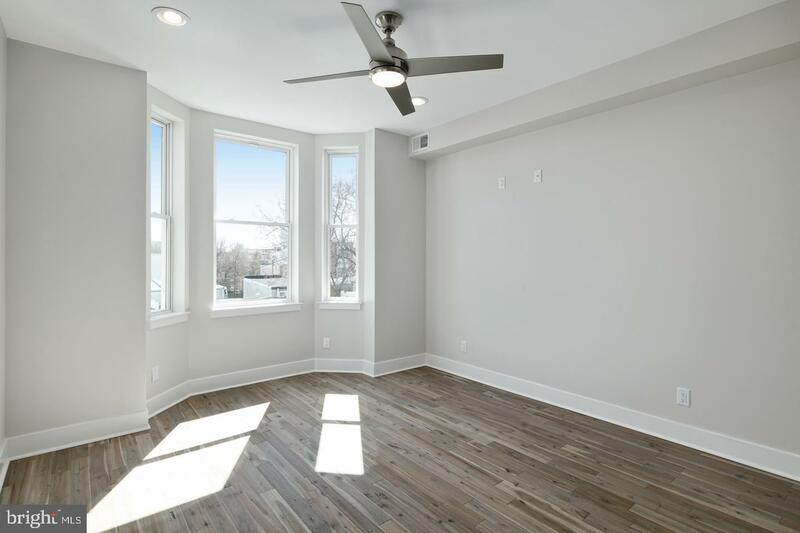 Welcome to 611 Hoffman Street! 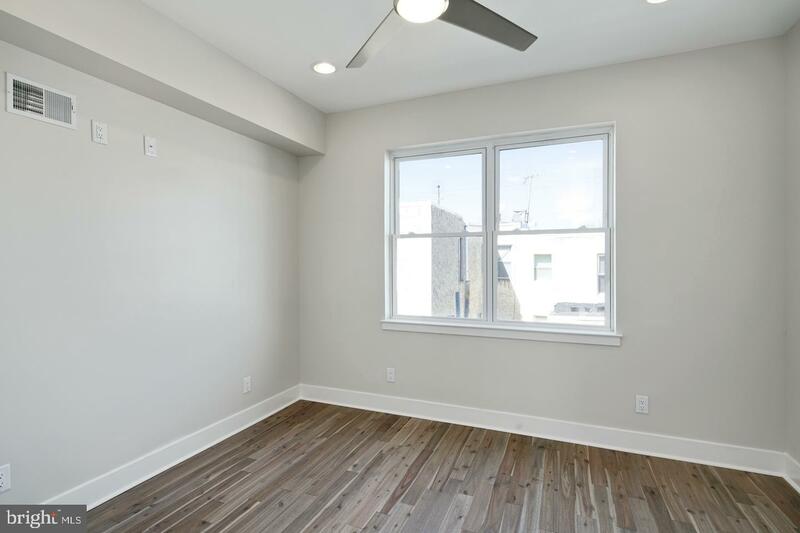 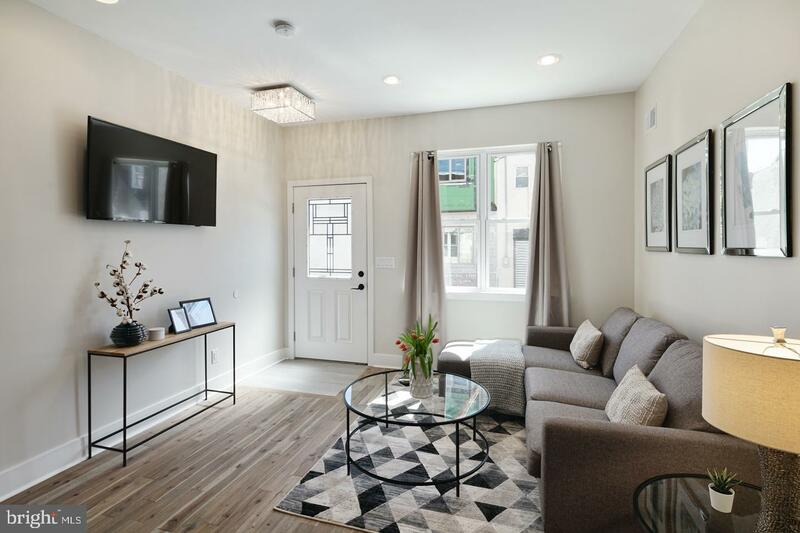 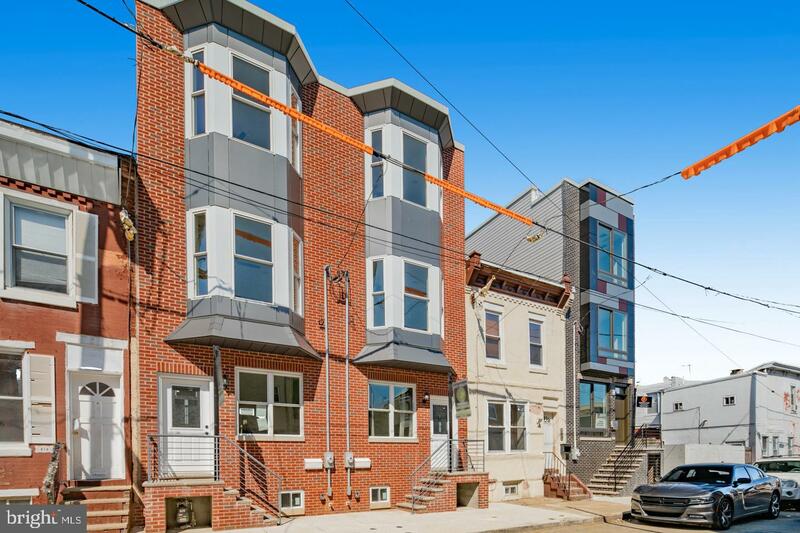 This Incredible 4 bedroom, 4 bathroom new construction home is just 2 blocks from Bok Bar and is located right in between two of the best neighborhoods in Philadelphia- Pennsport and East Passyunk. 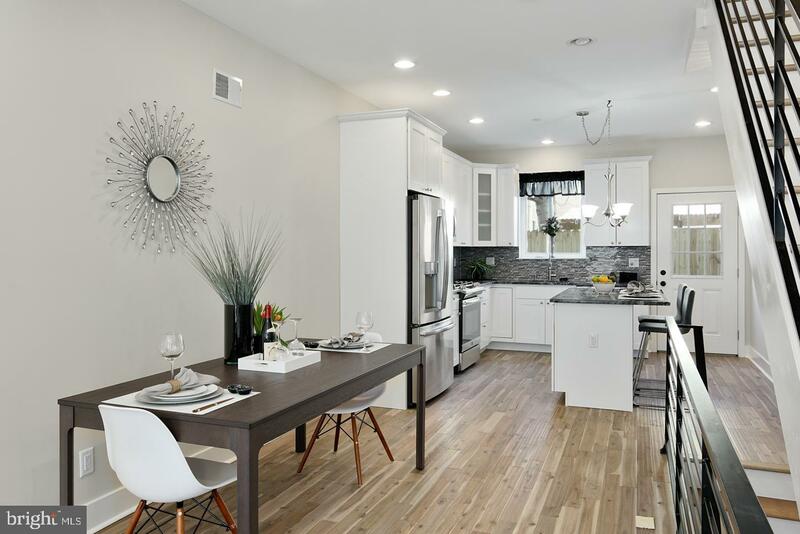 This gorgeous home includes a full 10 year tax abatement, finished basement, roof deck, dual zone hvac, wet bar and so much more. 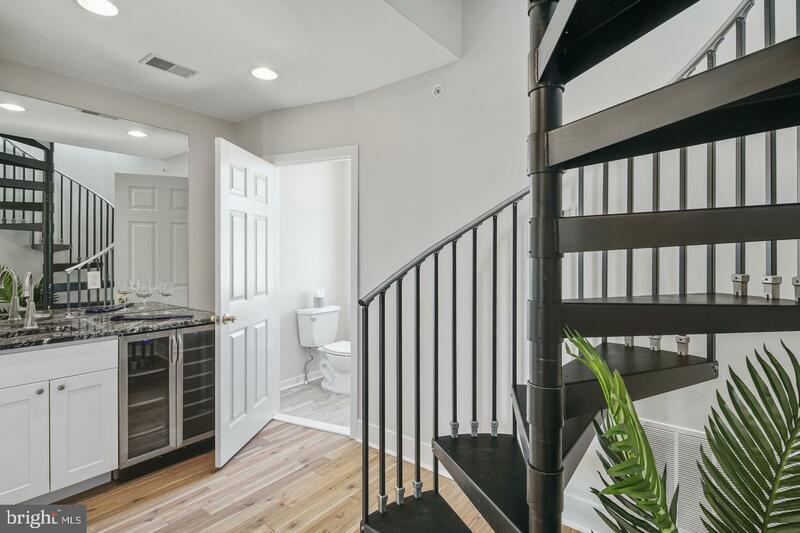 Just minutes walk to Dickinson sq park, The Dutch restaurant, Federal Donuts, Creme Brulee Bistro, and Grindcore Coffee house, this gorgeous home has everything you can ask for. 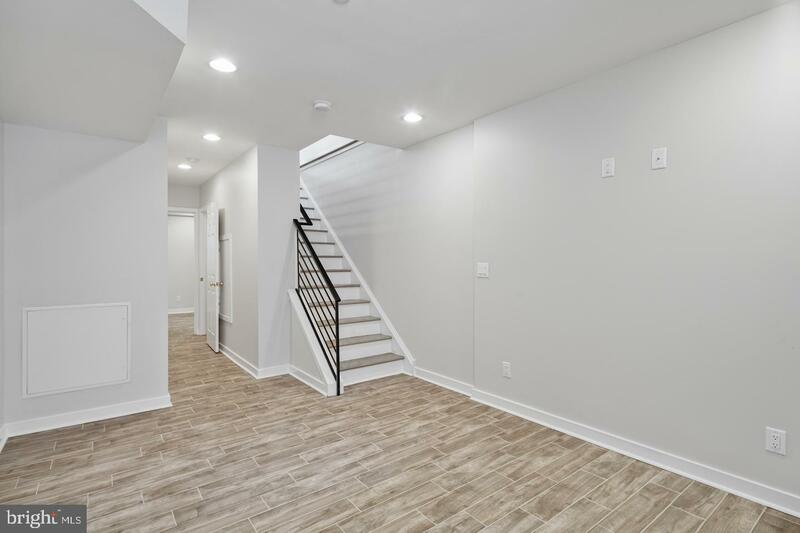 Some of the many features include extra tall ceilings on every floor, an open concept layout with large living and dining area, massive finished basement with bonus 4th bedroom, a rear yard with natural gas line for your included Weber grill, and so much more! 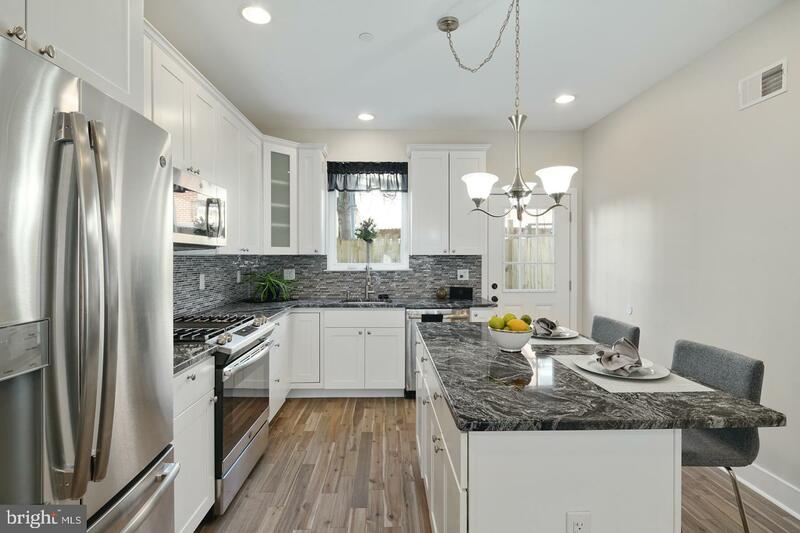 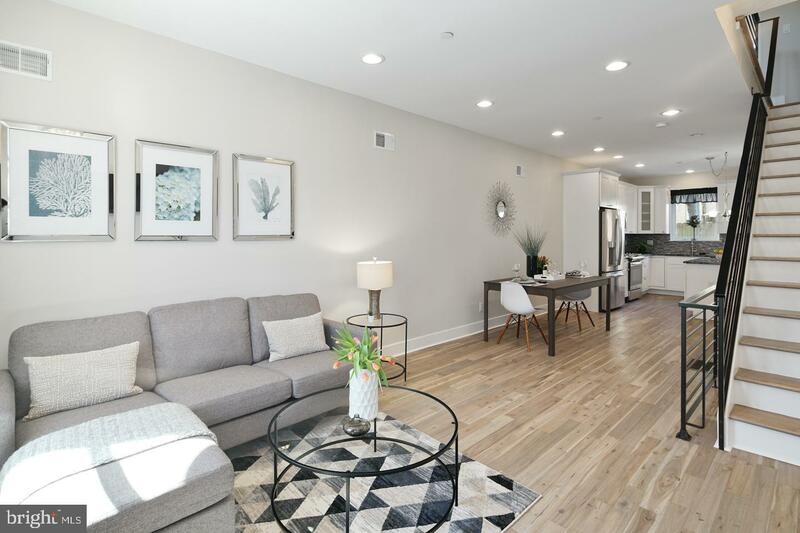 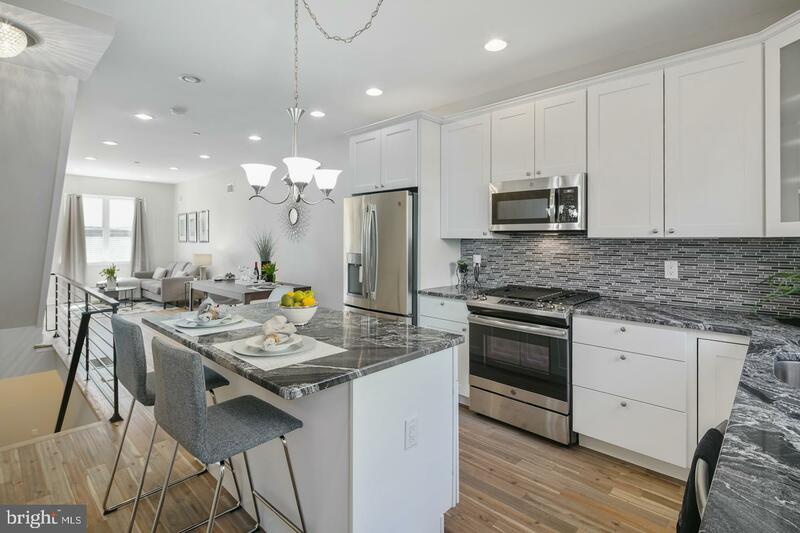 The first floor features a spacious open living room with a large dining area, and chefs kitchen- complete with island, custom lighting fixtures, granite countertops, stainless steel appliances, and tons of counter and cabinet space. 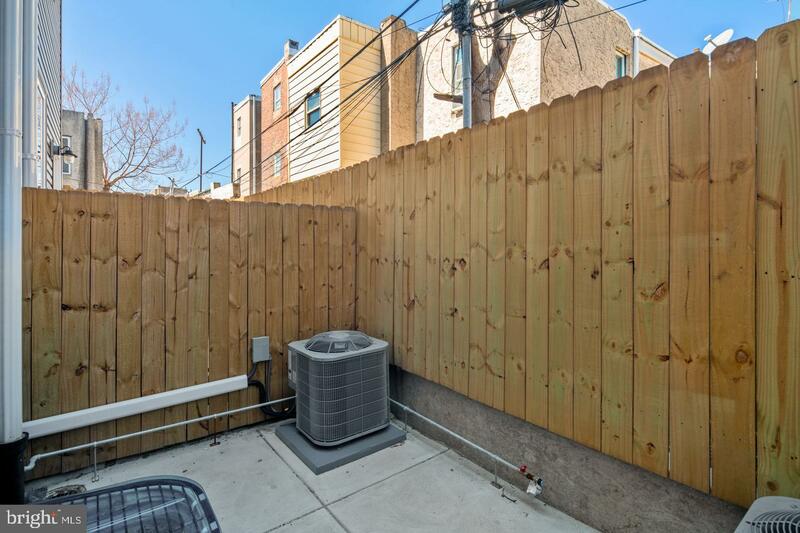 The rear yard is a nice addition to this property and offers a free brand new natural gas Weber grill. 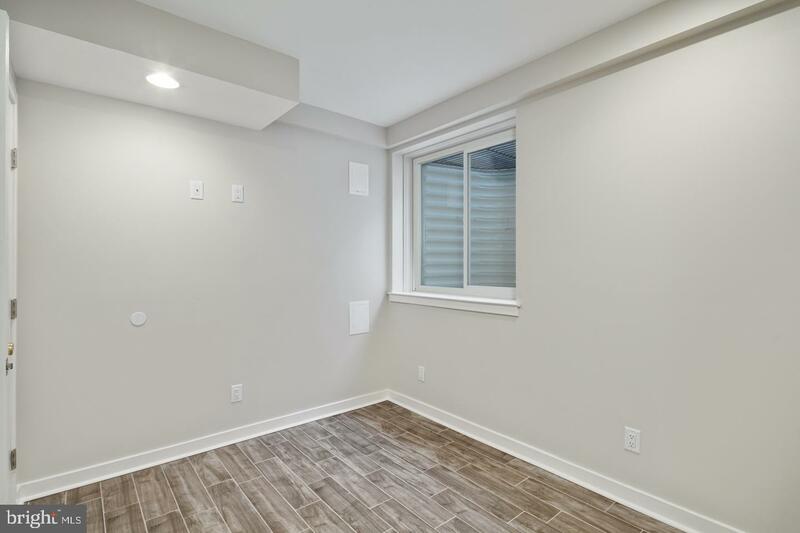 The finished basement is 100% of the footprint of the house and is a perfect area for entertaining including a large second living area, powder room, and bedroom. 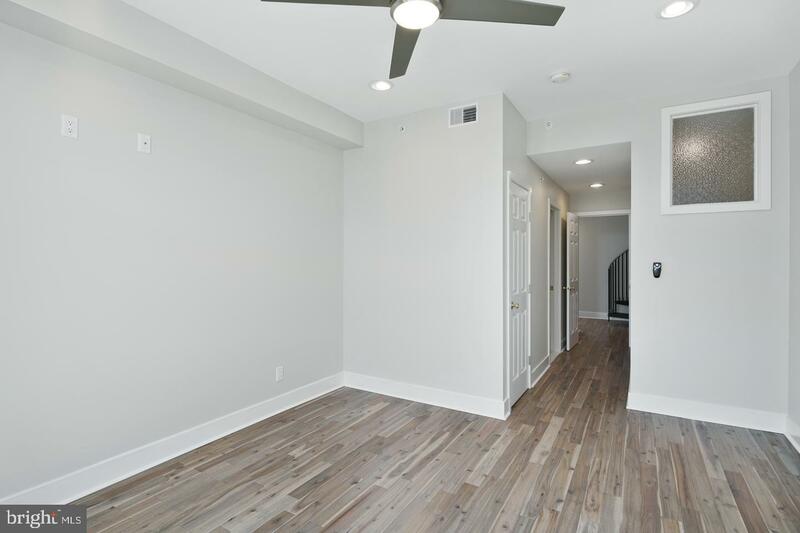 The second floor includes two large bedrooms with large closets, a full bathroom, and a brand new front load washer and dryer. 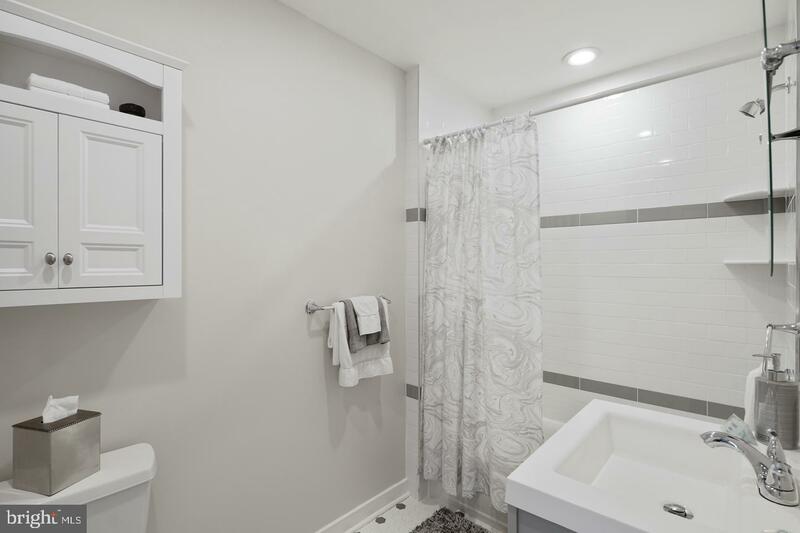 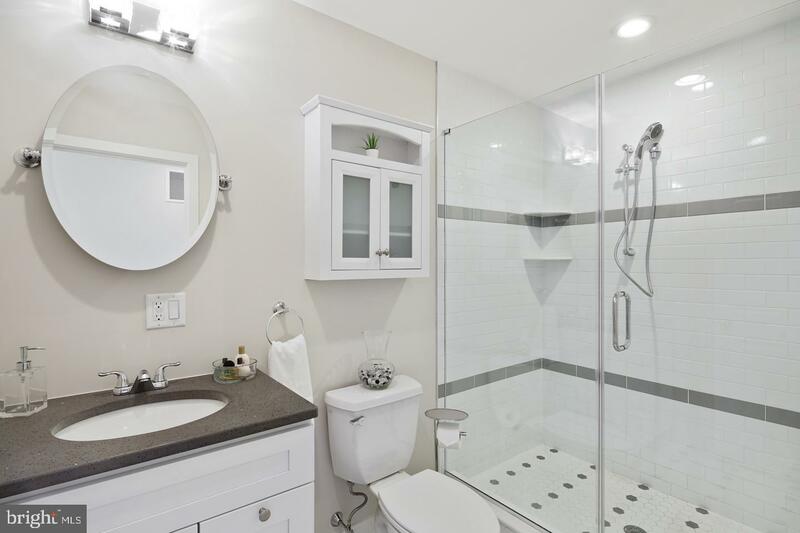 The third floor is the master suite with large walk in closet, en-suite bathroom and custom wet bar! 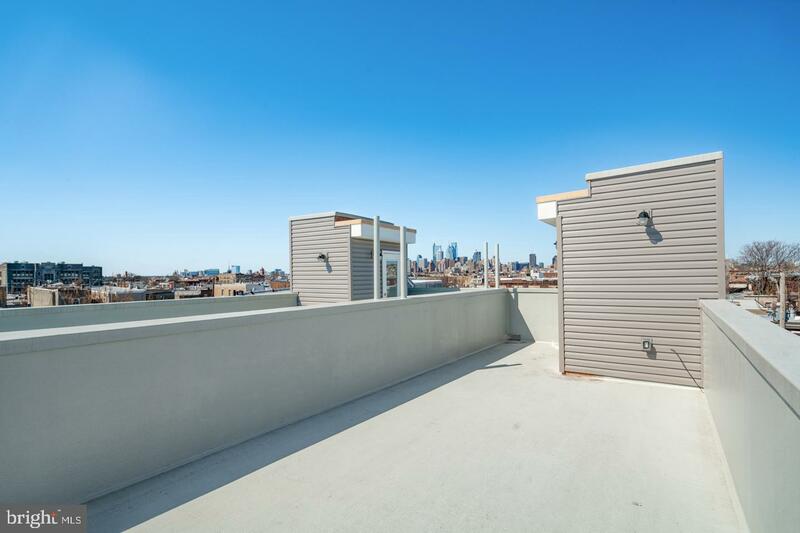 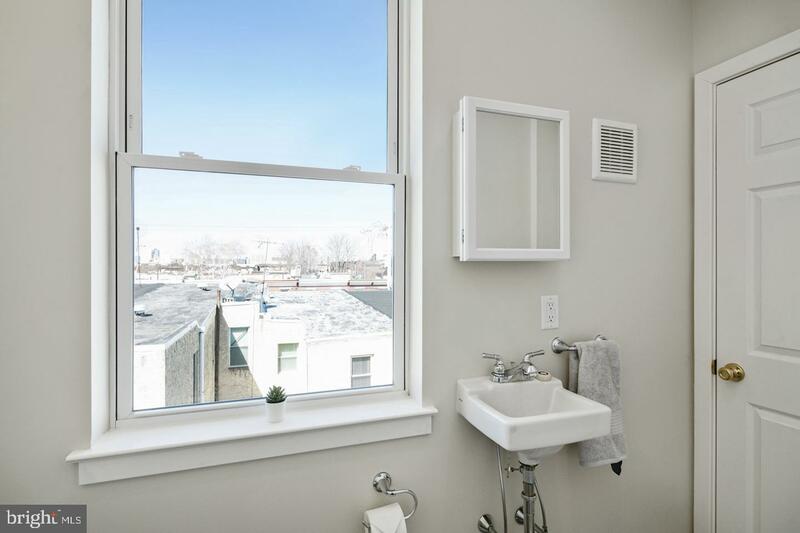 There is also a separate powder room outside the master bedroom for entertaining guests on the roof deck featuring 360 degree views of the city. 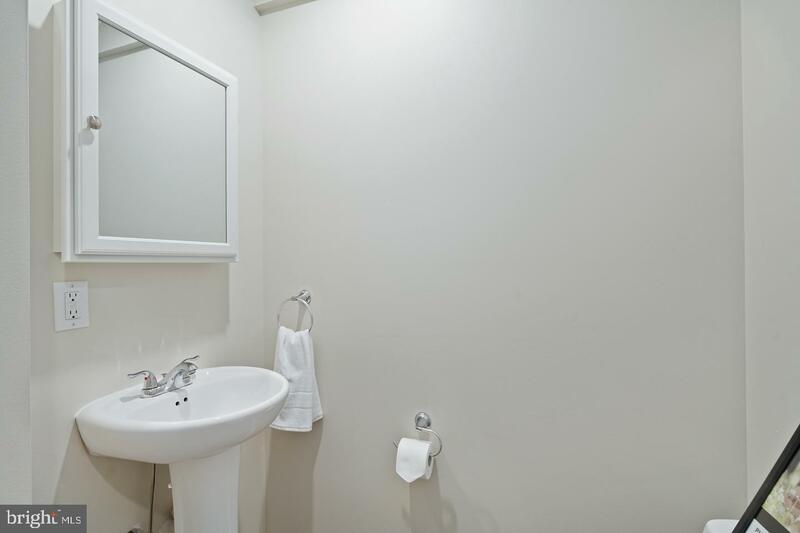 Take note of the Impressive attention paid to detail and quality workmanship throughout! 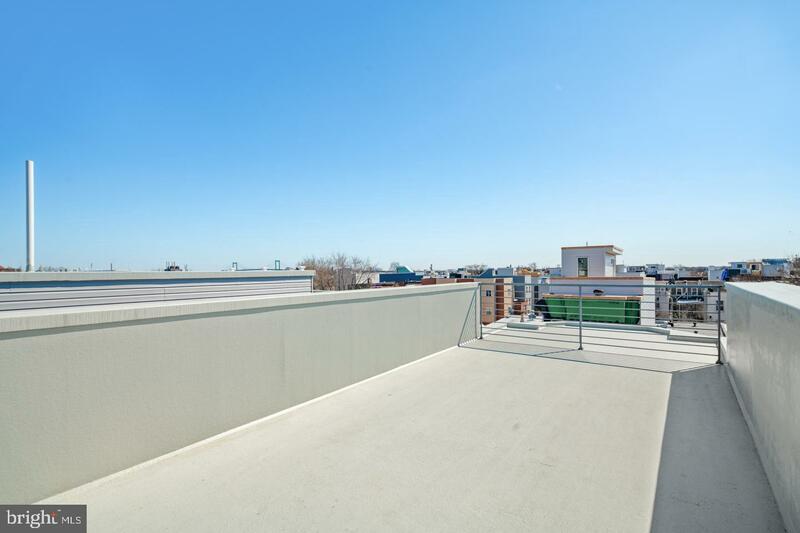 This unbeatable location is close to public transit, I-95 and walkable to many more shops, restaurants, and bars. 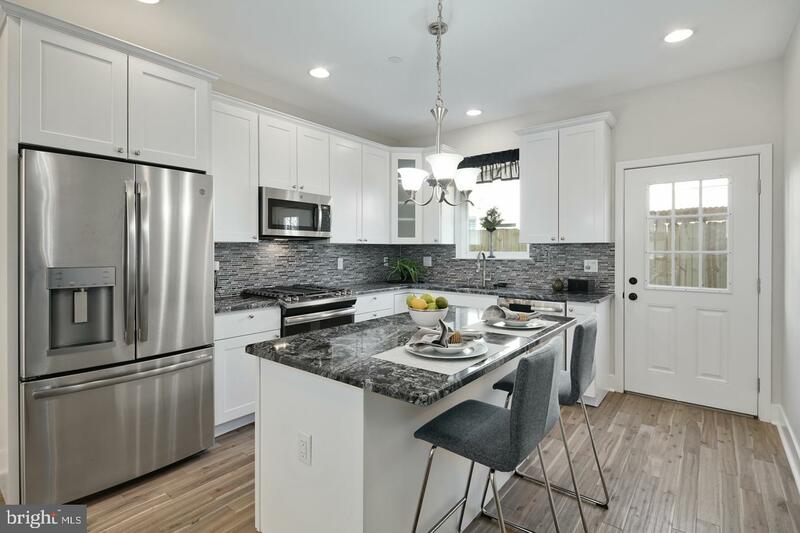 Dual zone hvac systems, ceiling fans, new Weber natural gas grill, 1 year builder warranty, and 20 year roof warranty all included, and 10 year tax abatement what more can you ask for! 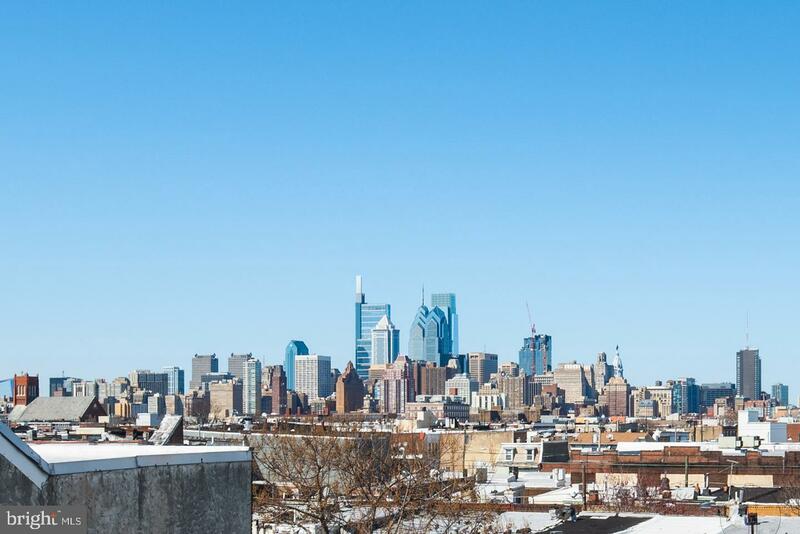 We welcome your showing today!